For Veterinary &amp; Laboratory use only. The Air-Tite Vet Premium Blood Collecting Needles are manufactured for those who demand only the absolute finest quality product. Produced in China from the highest quality regular wall surgical stainless steel tubing available, they meet rigorous quality control specifications and have been an industry standard for over 25 years. 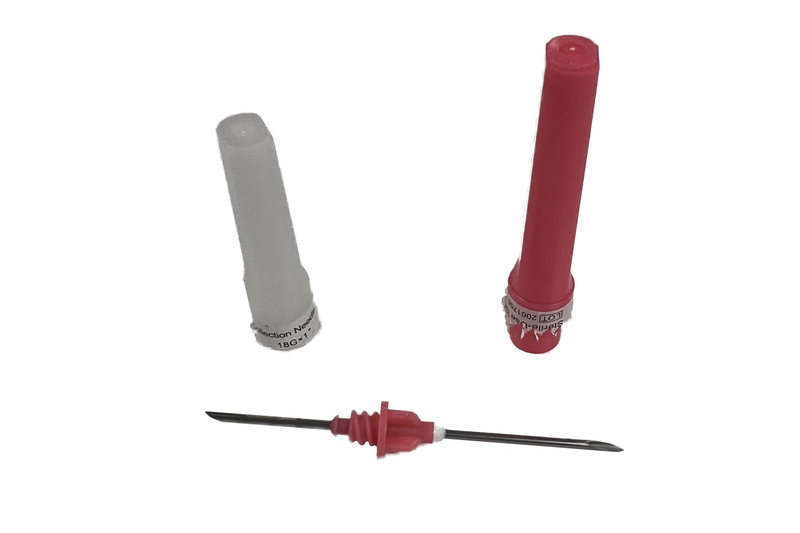 These double ended needles are for use with blood collecting needle holders and tubes. Packaged in individual sterile packs. ISO 9001 certified.